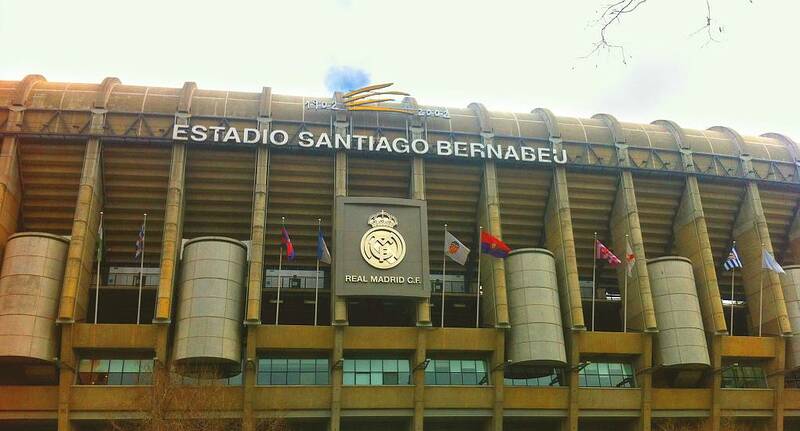 Enjoy a tour of the famous Bernabeau Stadium, the home of Madrid's premier football team, Real Madrid. This is an activity no football-mad stag can be without as you'll get to tour one of the most well known stadiums in the world! If you'd like to combine the tour with tickets for a home game, just ask and we'll arrange that for you.